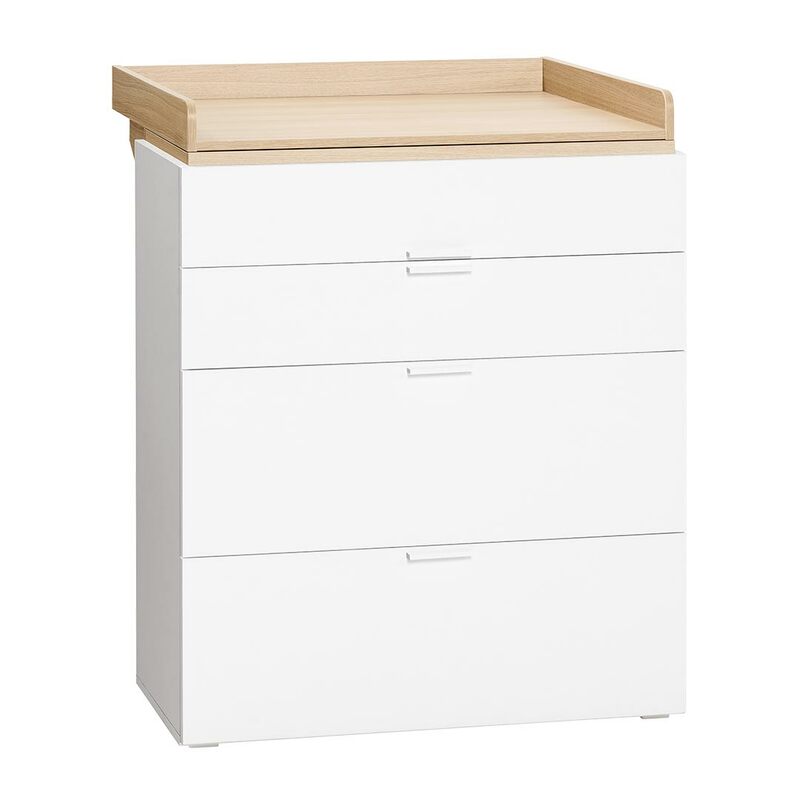 The Acacia 4You Changer by Vox fits perfectly on top of the 4You Compactum for convenient nappy-changing. ONLY AVAILABLE FOR PURCHASE WITH MATCHING 4YOU COMPACTUM. 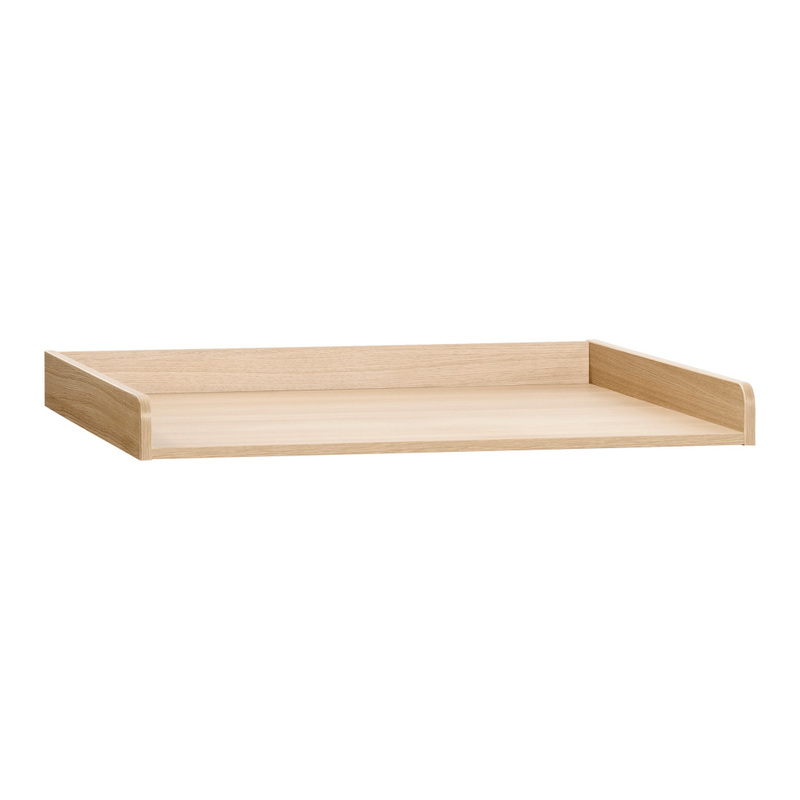 The changer extends over the back panel of the dresser to allow a large and comfortable space for baby. 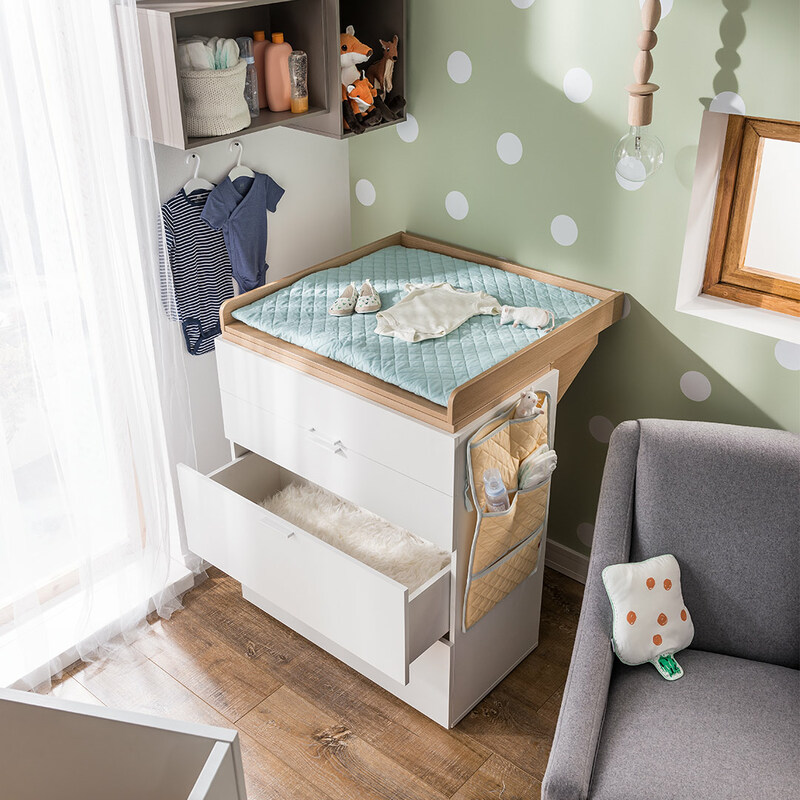 When baby has grown out of diapers the changer can easily be removed to transform the compactum into a dresser that can be used for many years to come.